DIY giant B&Q has responded to Wickes' announcement that it is "targeting 900 B&Q colleagues" in a bid to bolster its expanding kitchen and bathroom team. Despite Wickes settings its sights on "acquiring design consultants and installers" from the Kingfisher-owned chain, B&Q has made clear its plans to overhaul the sales process in the category does not mean design services are being axed. A spokesperson told DIY Week: "The installation offering is changing at B&Q but the design service stays very much in place...B&Q will still provide a full service for booking a design appointment, product selection, and design of [a customer's] kitchen or bathroom." 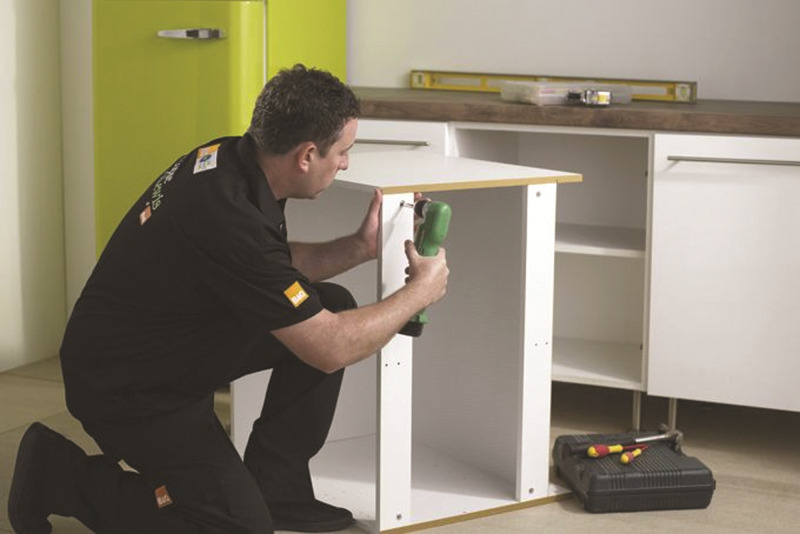 Wickes' announcement follows news that B&Q would be streamlining its kitchen and bathroom offer in a bid to simplify the sales process and, in turn, scrapping its Homefit installation service. However, B&Q was also keen to clarify that Wickes' assertion it would be "acquiring" its former installation colleagues was unfounded, as all fitters are self employed. A spokesperson for the company said: "We subcontract all installation work to our register of high quality installers, so installers are not being 'acquired from B&Q'. Being a B&Q registered installer does not mean they work exclusively for B&Q Homefit. They are self-employed and free to undertake non-Homefit contracts too."